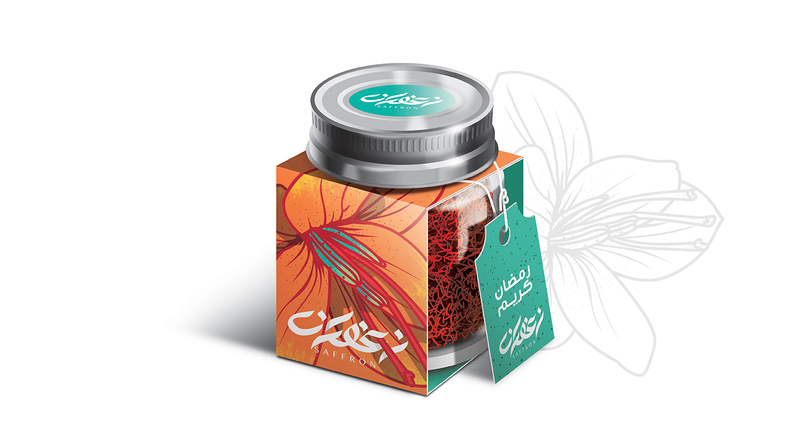 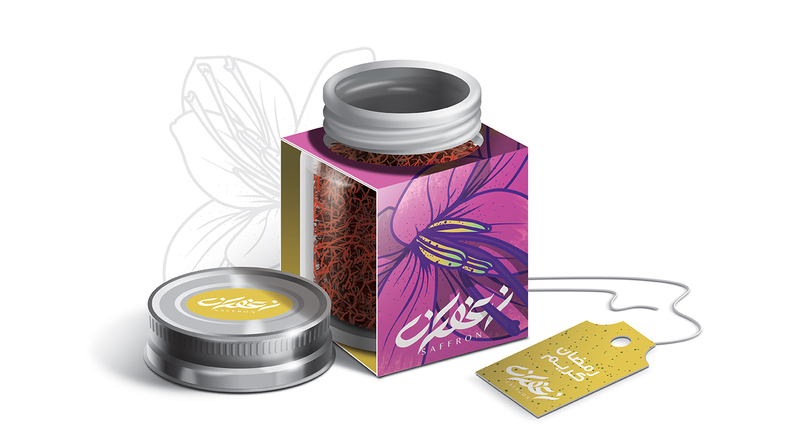 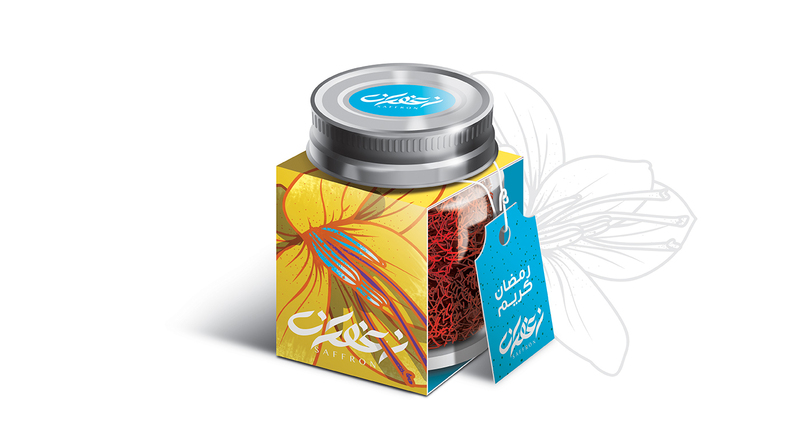 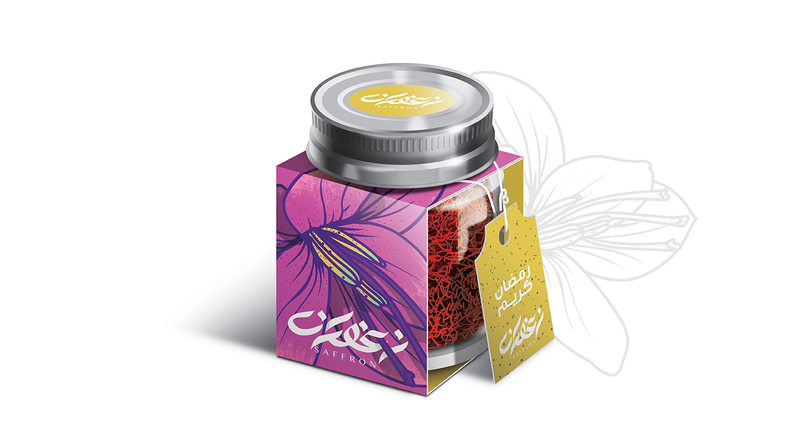 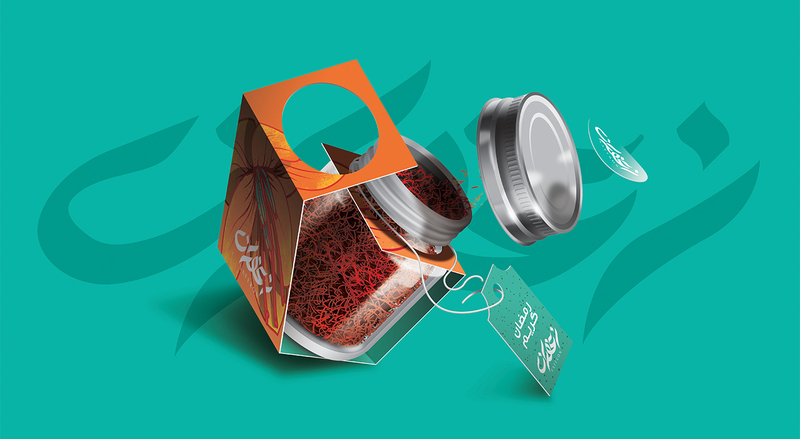 Saffron is widely known as an exquisite spice, we wanted to provide the client with packaging that would set this product apart from the competition. 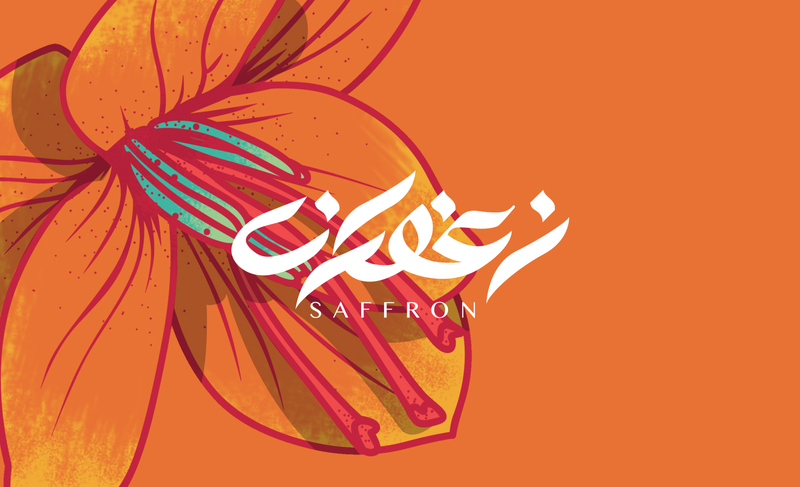 The design created enriches the value of the content and also features illustrations of the flowers that saffron is extracted from. 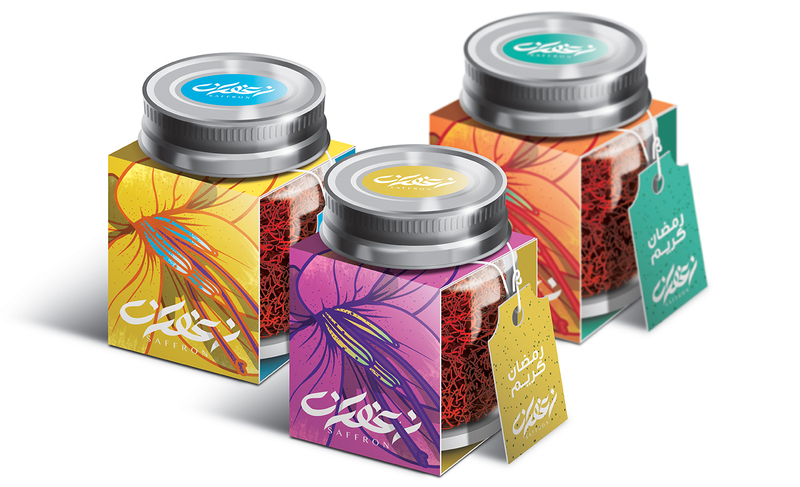 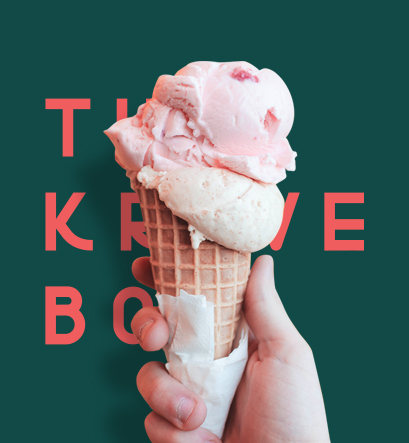 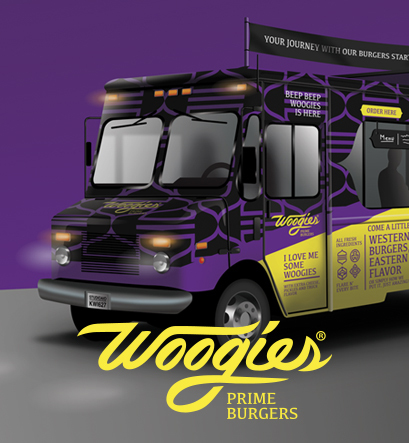 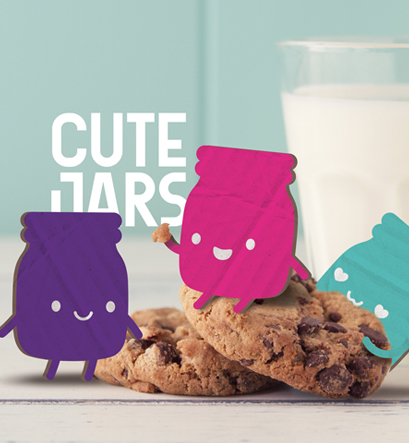 The packaging was designed with color in mind, providing a wide variety for a single color product.